Expired 2mo ago . Last validated 7mo ago . Used 14 times. 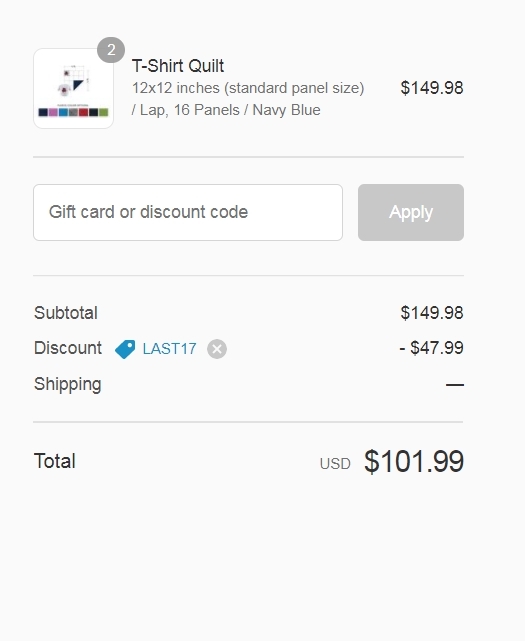 Joe Jobs Promo code works perfectly, add your purchase to the cart and in the payment process you can easily apply the code. Ilianny Castellanos Enter promo code LAST17 at checkout to receive up to 40% off on any order. 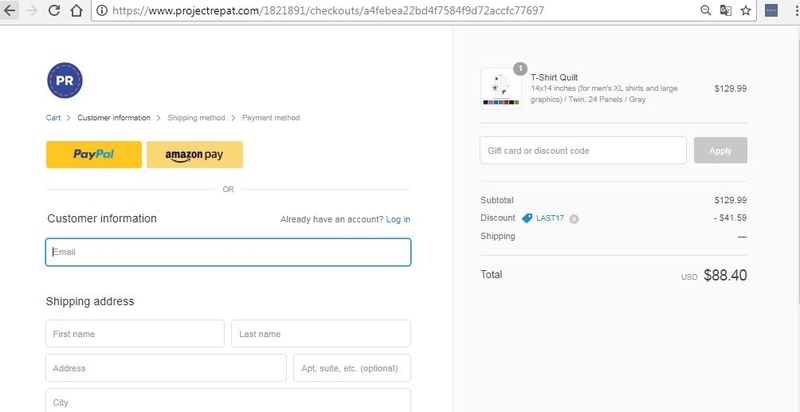 Valid only at projectrepat.com on a qualifying product order of in-stock merchandise.